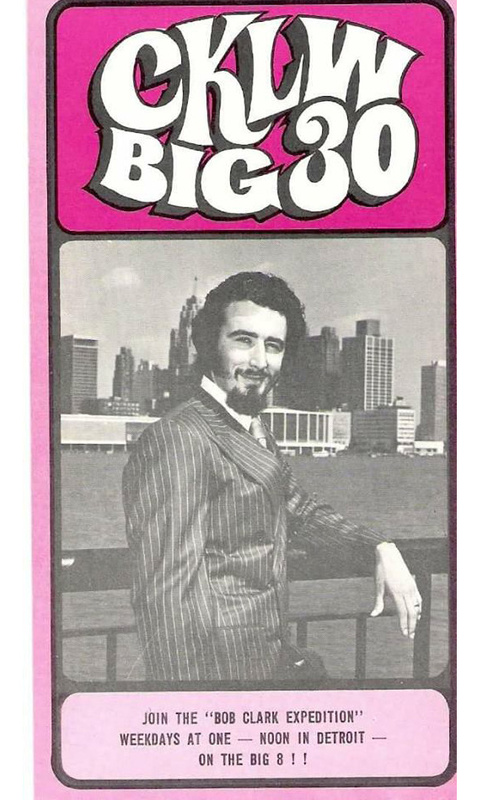 Big 8 Radio - Classic Hits from The Motor City! 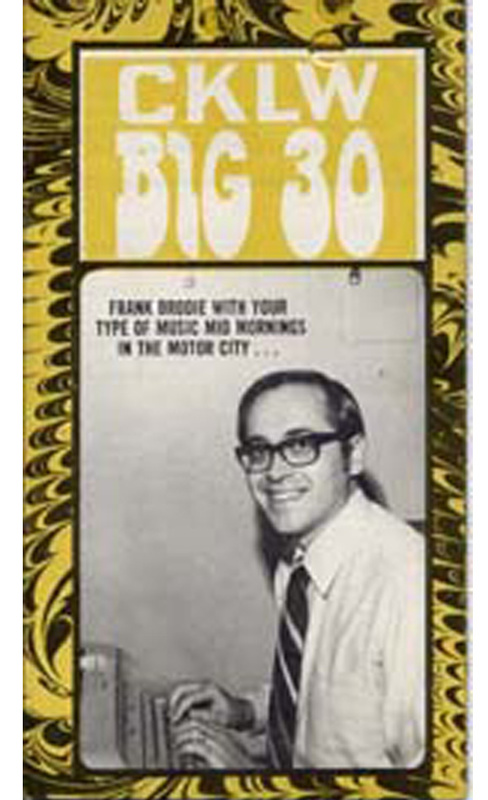 The Motor City Big 30 Chart is an important historical document in the Drake Radio BOSS Format. 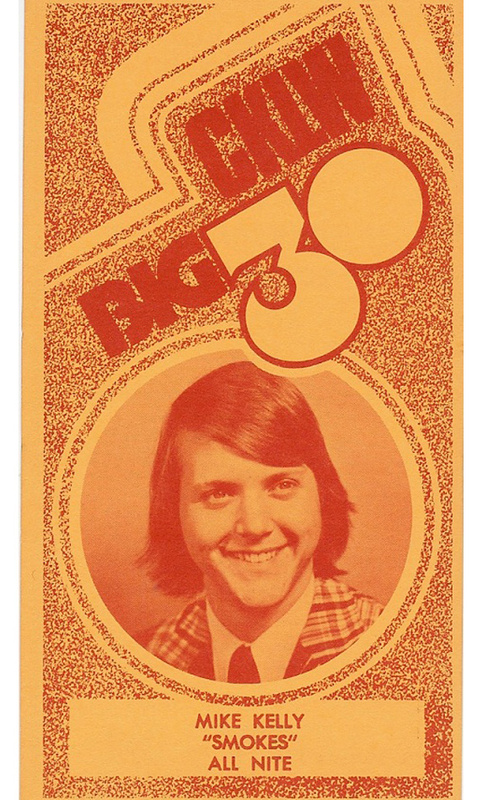 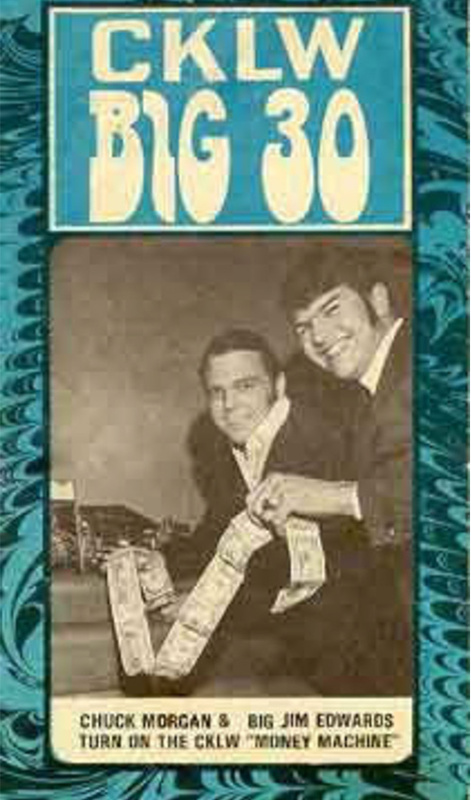 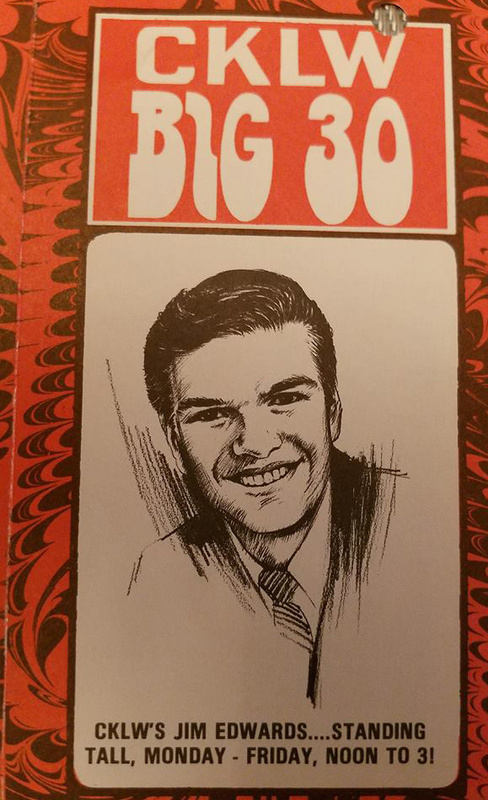 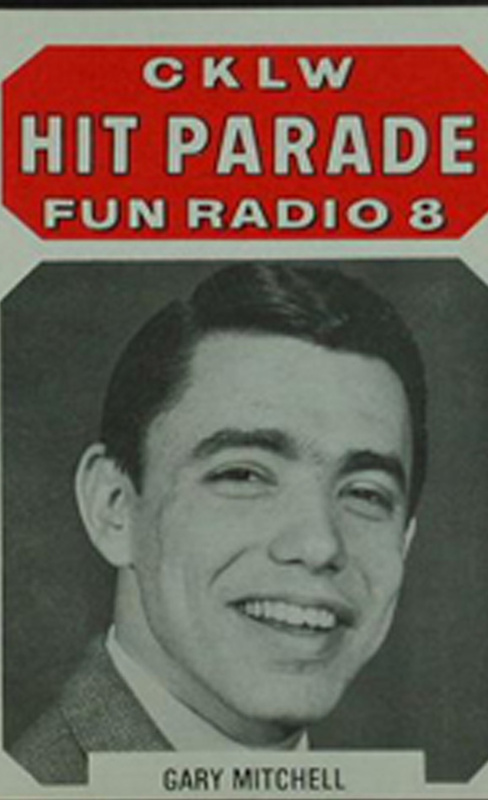 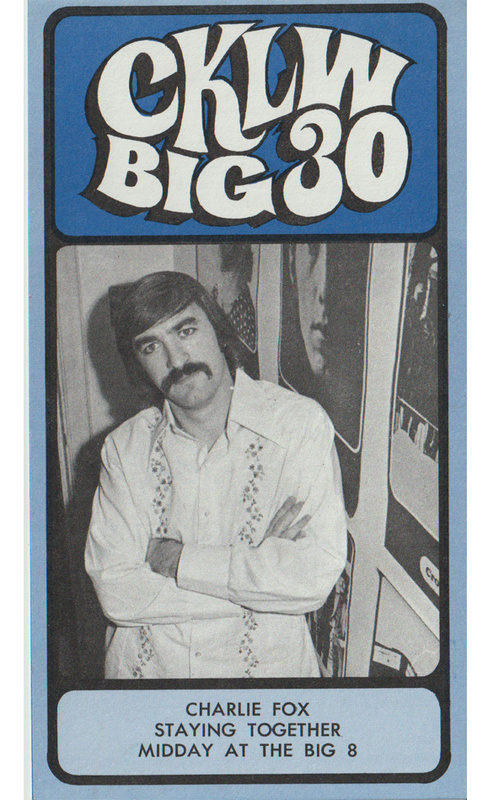 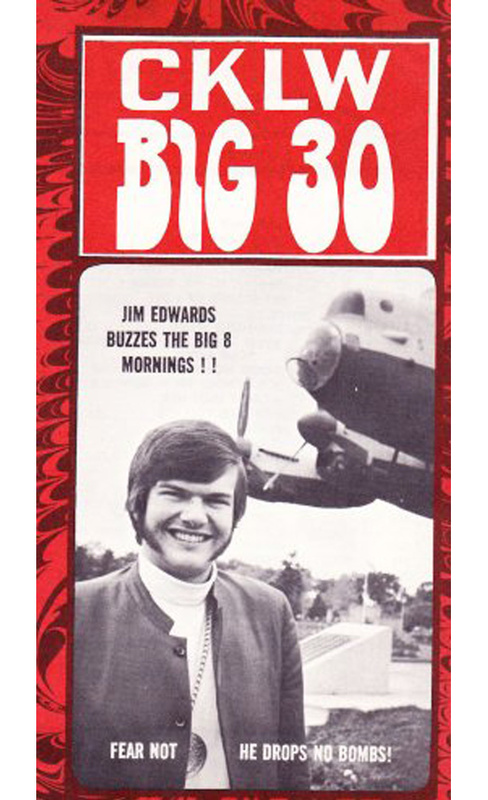 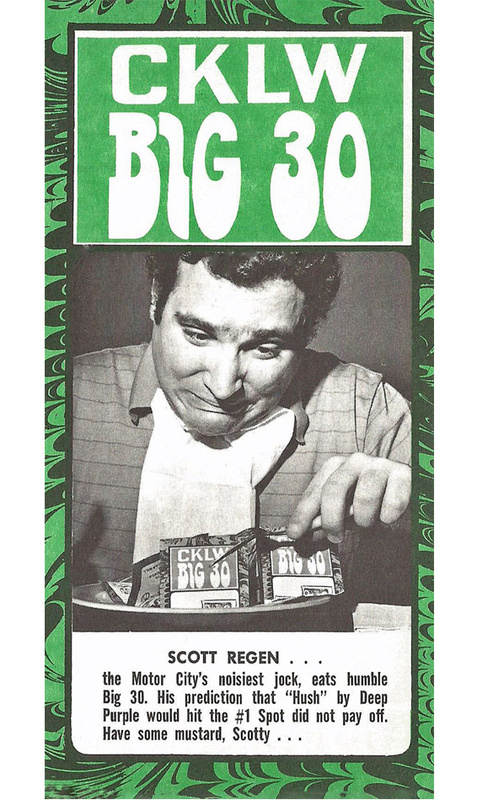 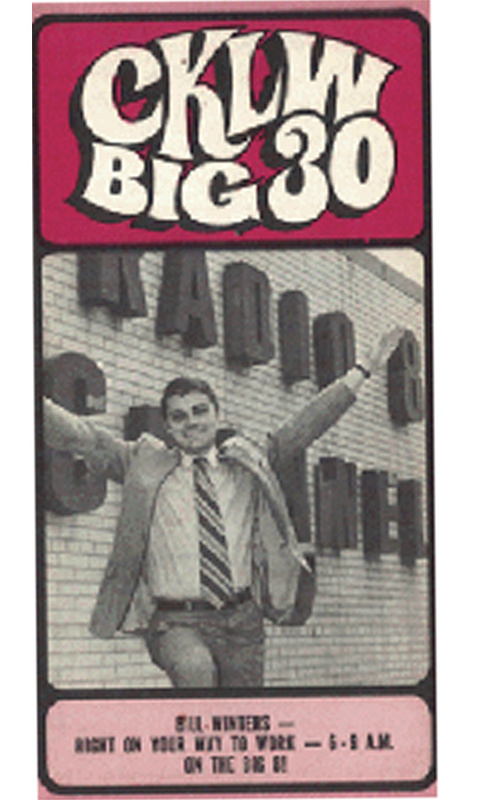 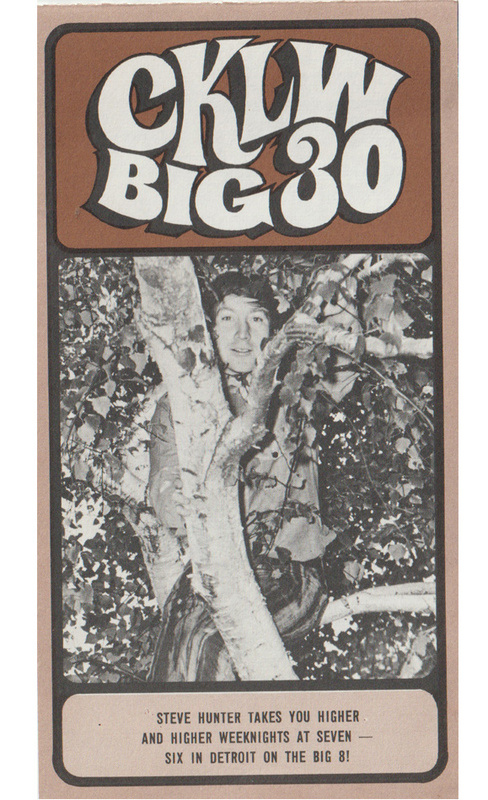 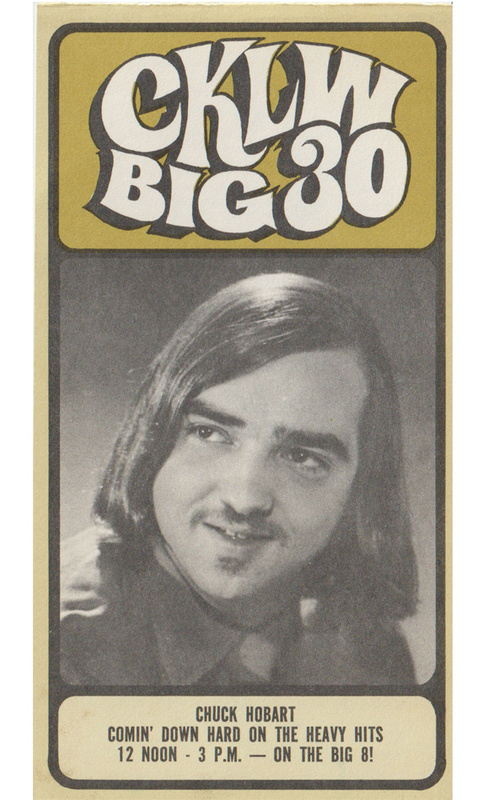 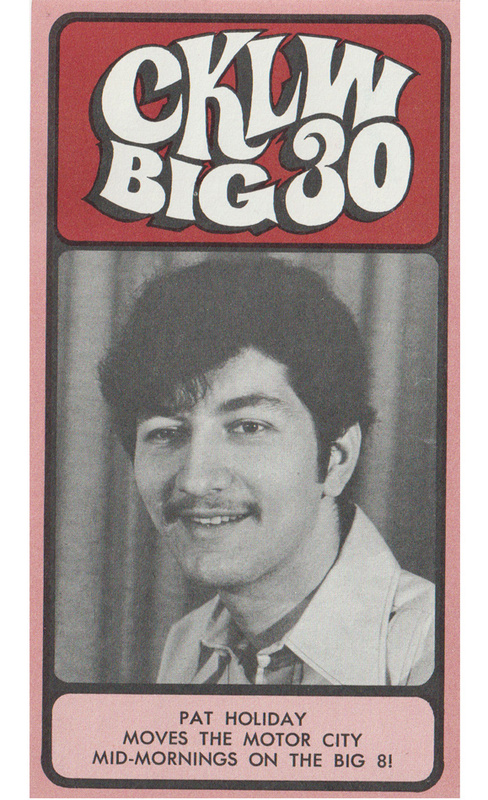 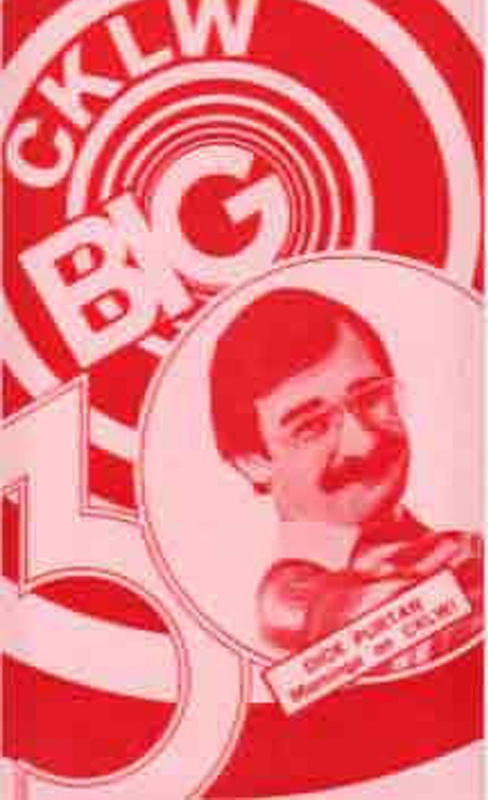 Every week from 1967 through the late 70's the weekly CKLW Big 30 chart was released and gathered up by music fans everywhere in The Motor City at local record stores. 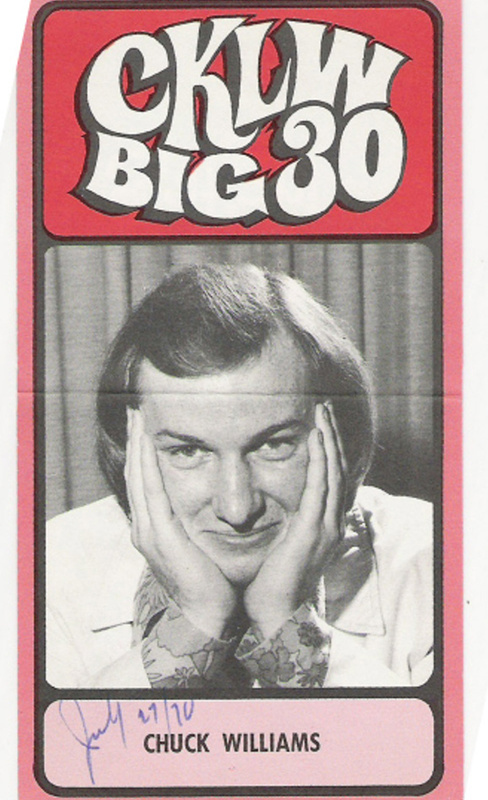 Collectors still covet original copies and many are still traded and sold on ebay and the like. 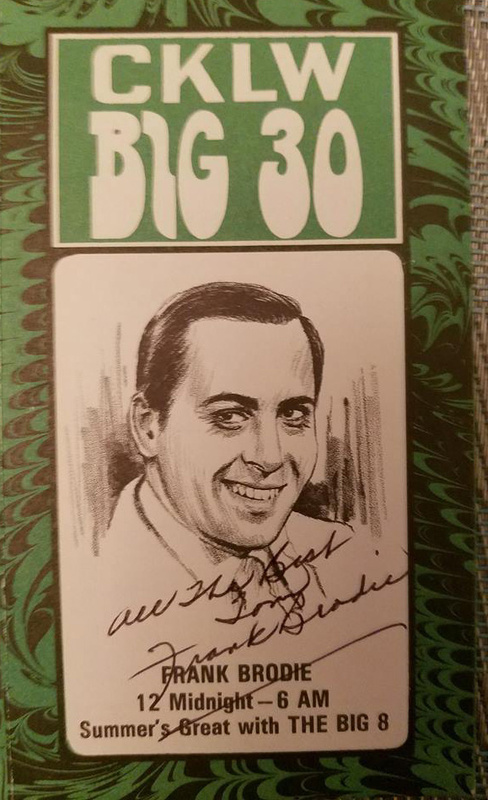 Here's our collection - we'll add to it as we get more. 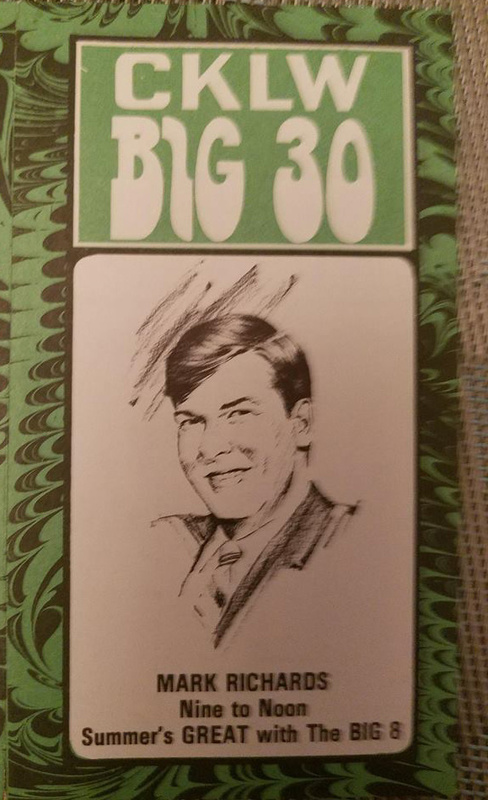 Check in on the Facebook group for new posts daily or photos and audio. 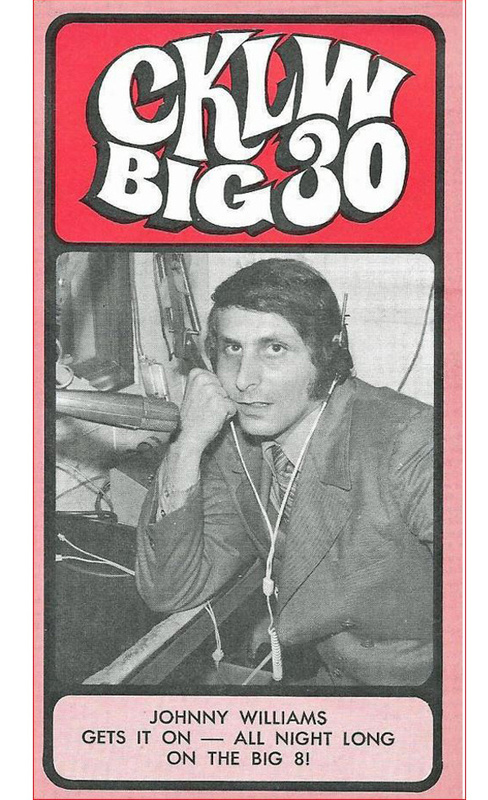 Big 8 Radio is heard Coast to Coast in Canada and the USA!